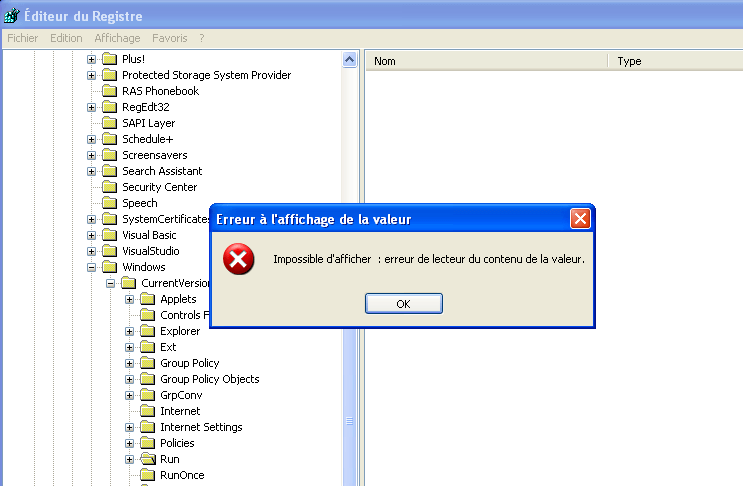 This new variant disallows file downloads on Internet Explorer. To re-enable them (and download RogueKiller), you need to go in “Tools”, “Internet Settings”, then in the “Security” tab. 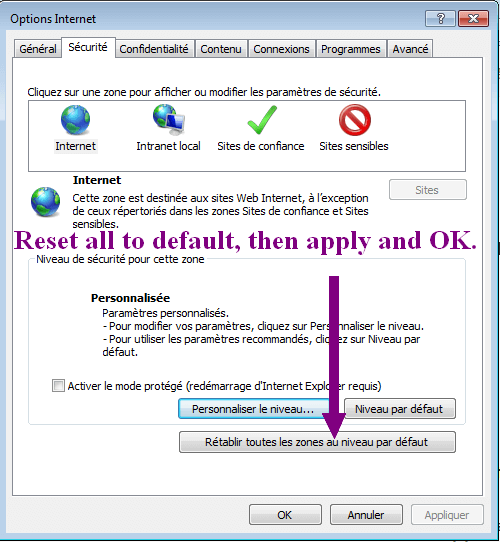 Click on “Reset all areas to the default level” et validate. Downloads are back. 1- Do a scan with RogueKiller. Do not close the window. There’s also a forum thread speaking about that. Once payload loaded in rundll32, it tries to execute an embedded powershell script in interactive mode (no UI). That powershell scripts contains a base64-encoded payload (another one) which will be injected into a dllhost process (the persistent item), which will be zombified and act as a trojan downloader for other infections. 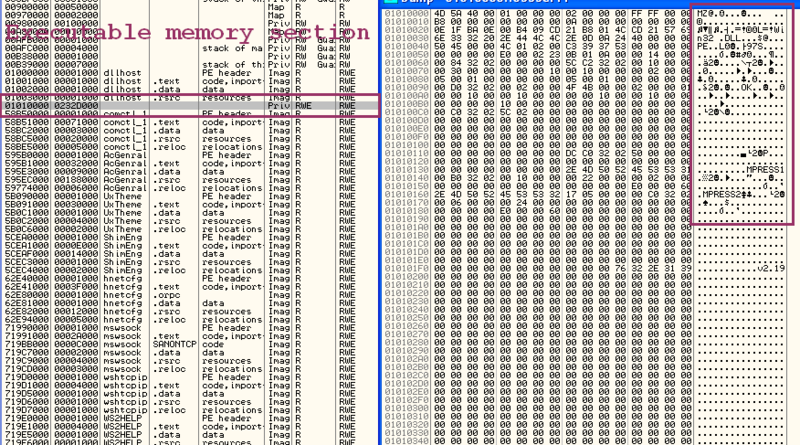 The dllhost injected thread is also responsible for protecting the registry value (persistence item) by recreating it when removed. This is why it’s necessary to shutdown the process first. The registry value/subkey is located in HKEY_CURRENT_USER/../Run, and uses Win32API-fool trick, previously seen in ZeroAccess trojan. Value name and Subkey name are injected with unicode characters, so that the high level API cannot read them, and remove them. However, both RogueKiller and RogueKillerCMD are able to see them and neutralize them. For deep analysis, please refer to that excellent post. Starting with release 9.2.5, RogueKiller is able to automatically remove that trojan, and RogueKillerCMD is able to remove it manually. Simply scan your computer and remove infected keys. To complete the cleanup, you can also remove (optional) the payload key value, and the subkey with RogueKillerCMD.